Wednesday's breaking news of the bankruptcy filing by the Reagor-Dykes Motor Group came to the joy of at least one auto dealer in Lubbock. Bob Mears of Mears Mazda Volvo in Lubbock said on Facebook: "Anybody at the Texas Tech athletics department need a ride home tonight, give me a call at Mears Mazda Volvo." In college sports, particularly for football, auto dealers are allowed to provide complementary vehicles for head coaches and assistant coaches. 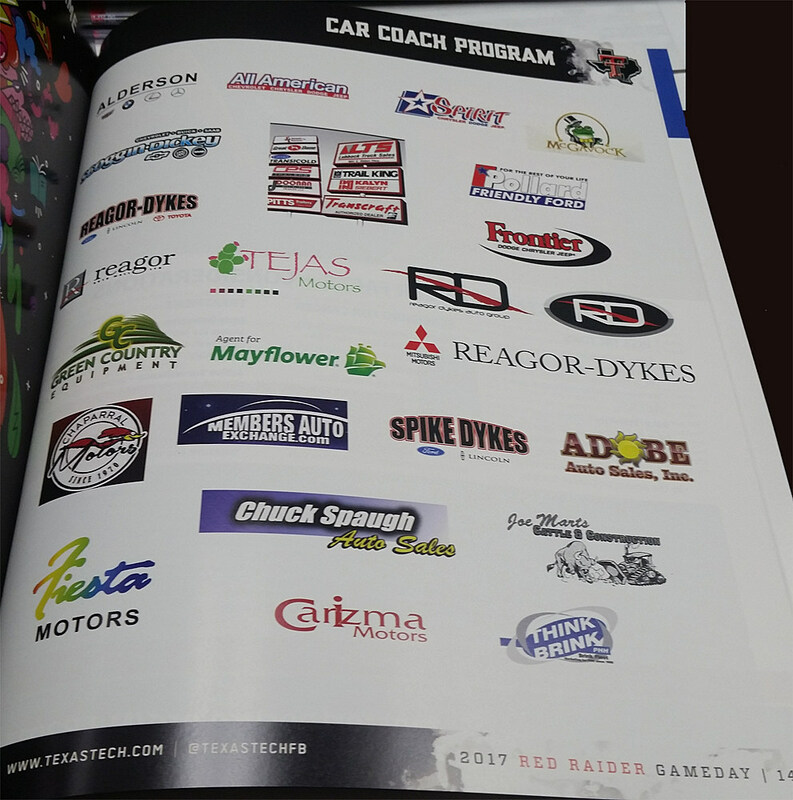 Texas Tech Athletics refers to the auto dealers they work with as "Car Coaches." So, at the end of the day, Mears was saying if any of the Reagor-Dykes Auto Group vehicles were taken away from any Texas Tech coaches, he would step up and provide a vehicle. Bob Mears -- making people laugh on Facebook one post at a time.